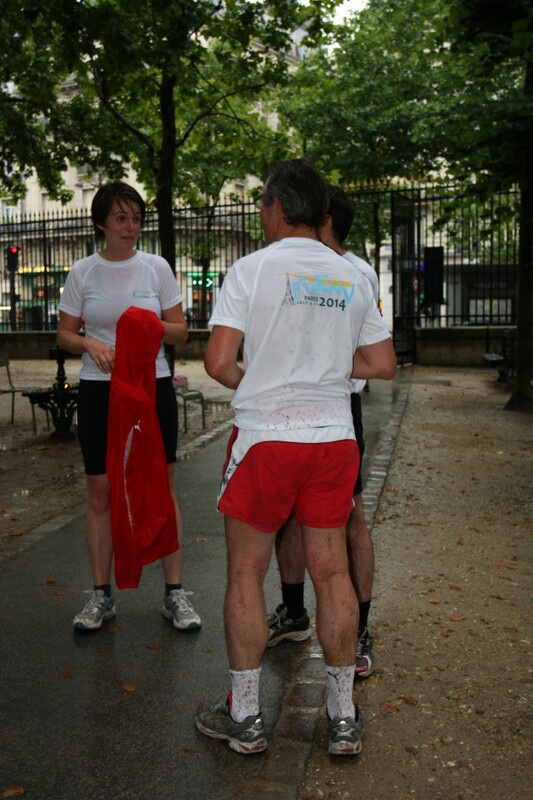 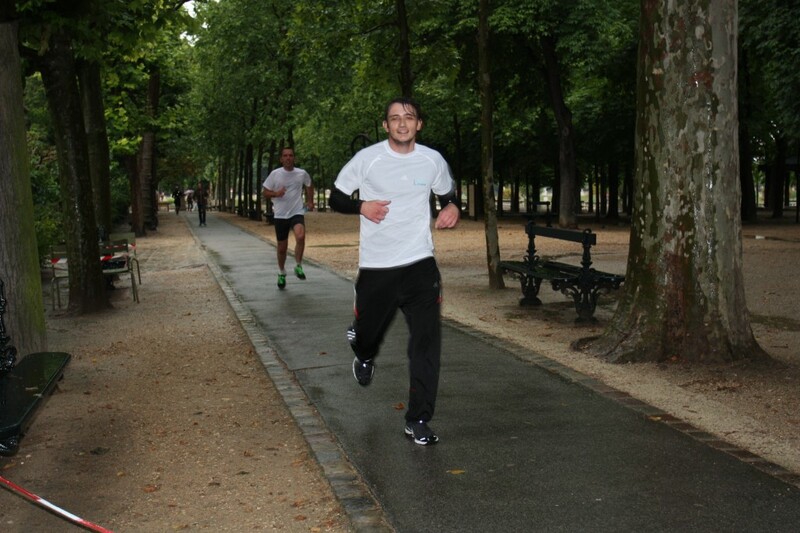 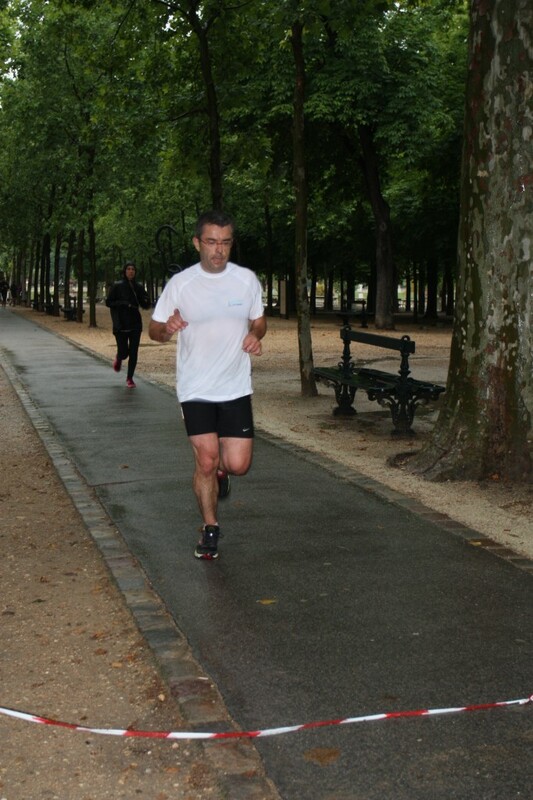 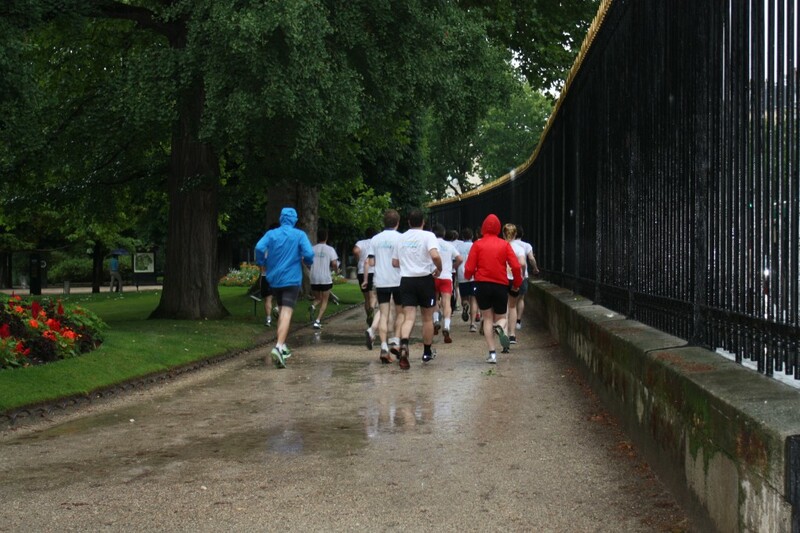 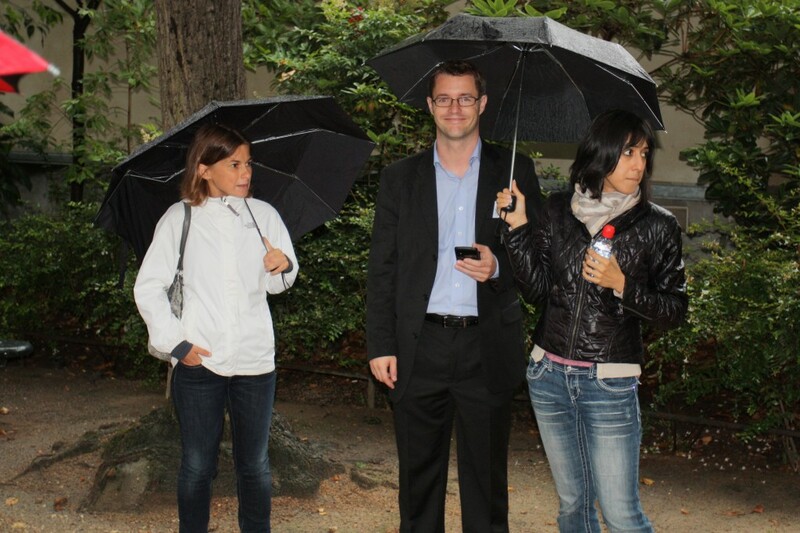 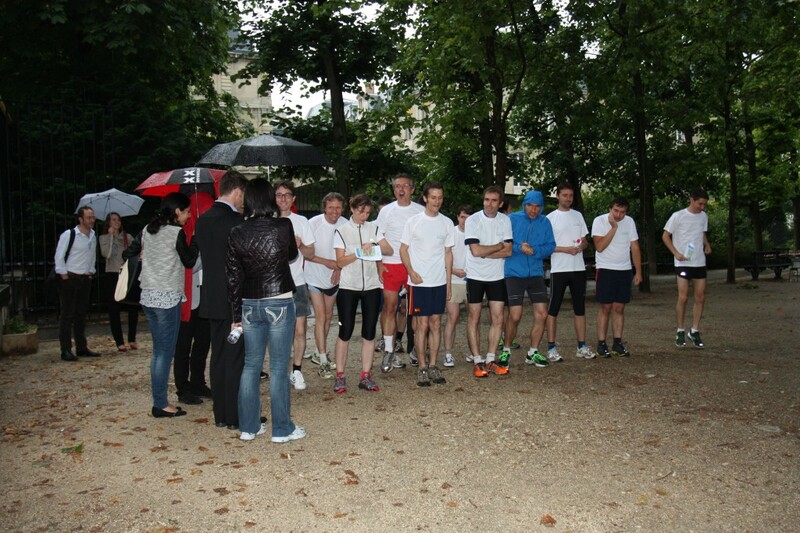 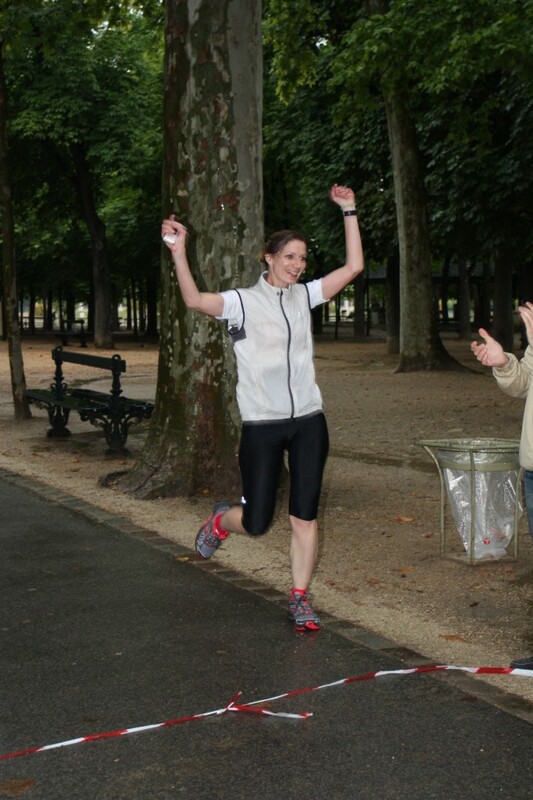 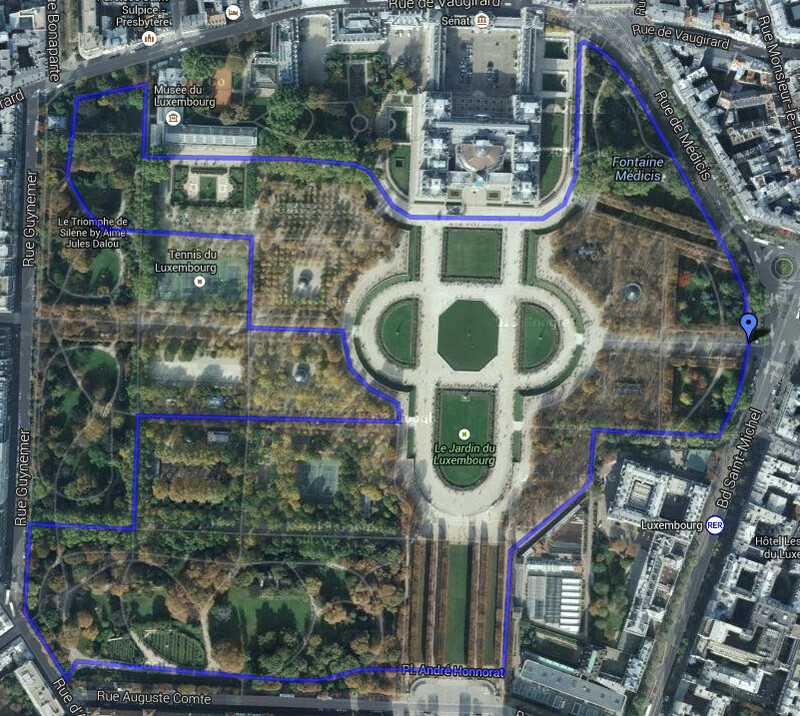 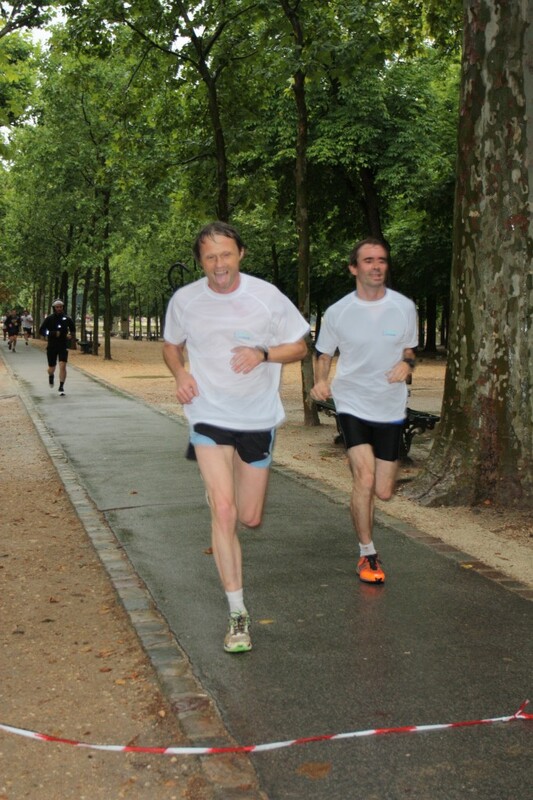 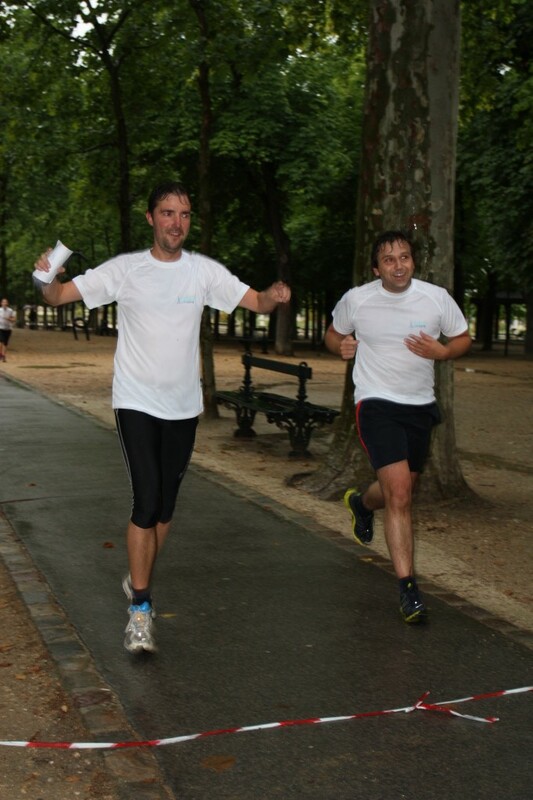 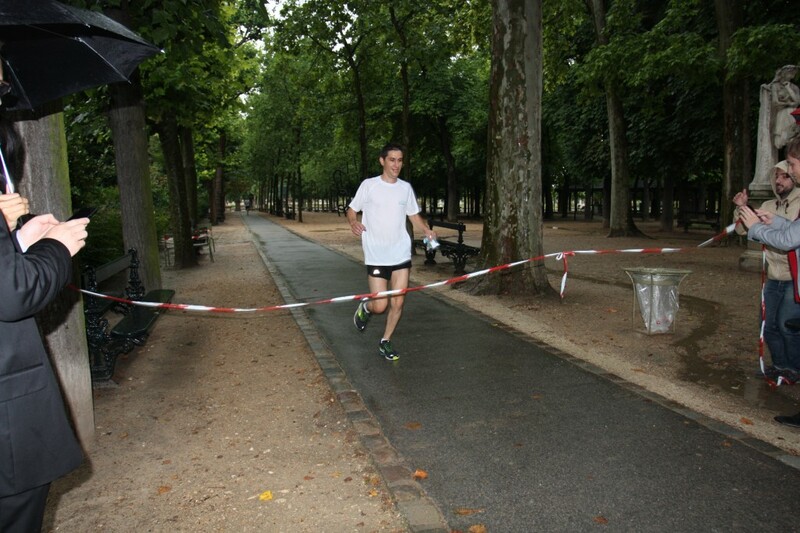 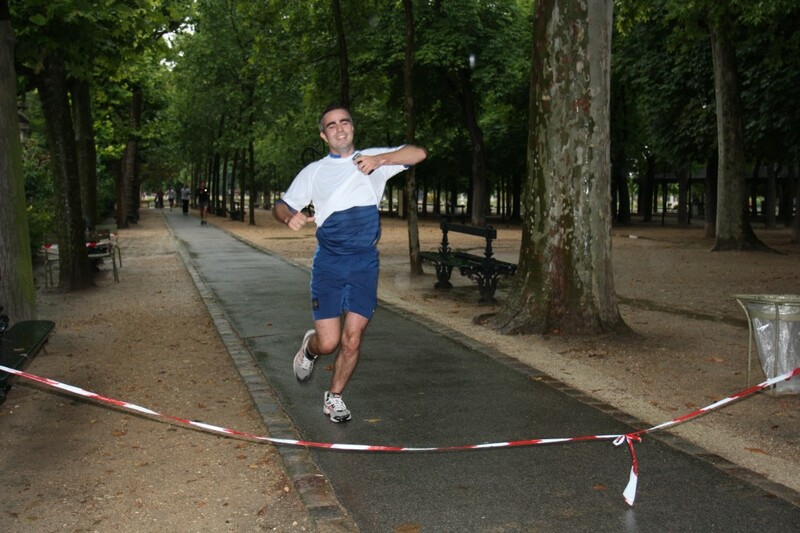 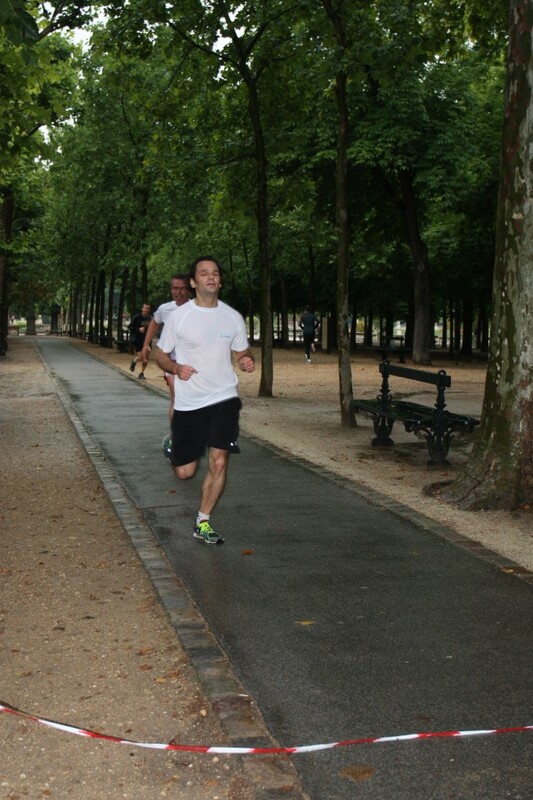 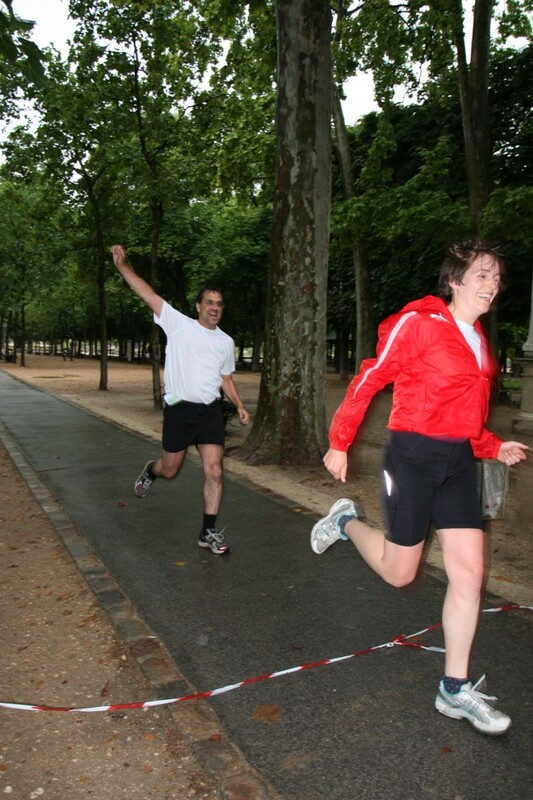 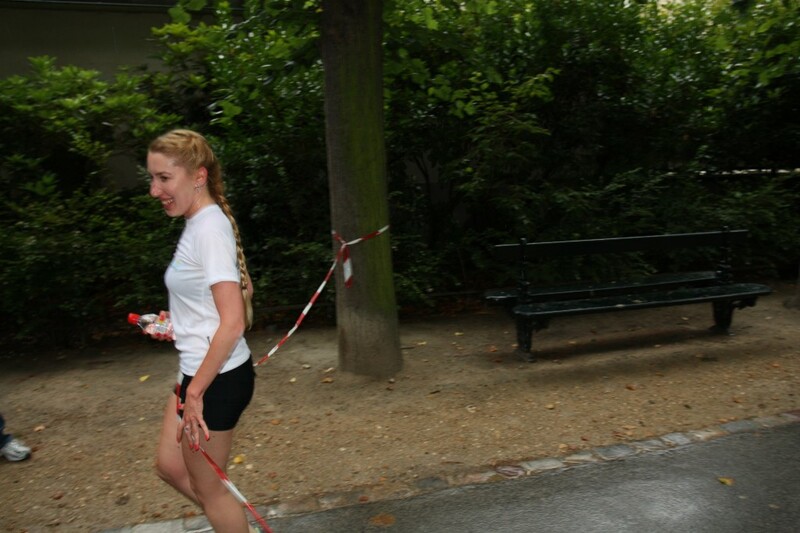 Despite the rain, 18 runners participated to the second 5km race, held in the Jardin du Luxembourg. 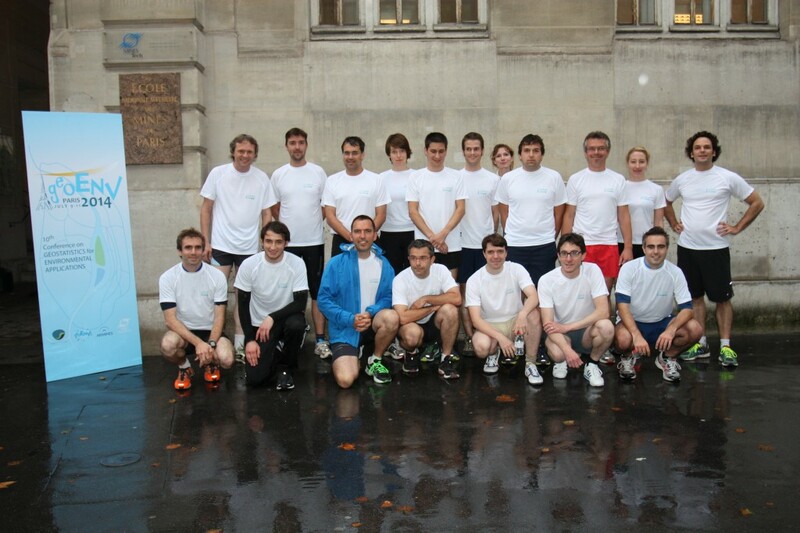 Congratulations to all of them! 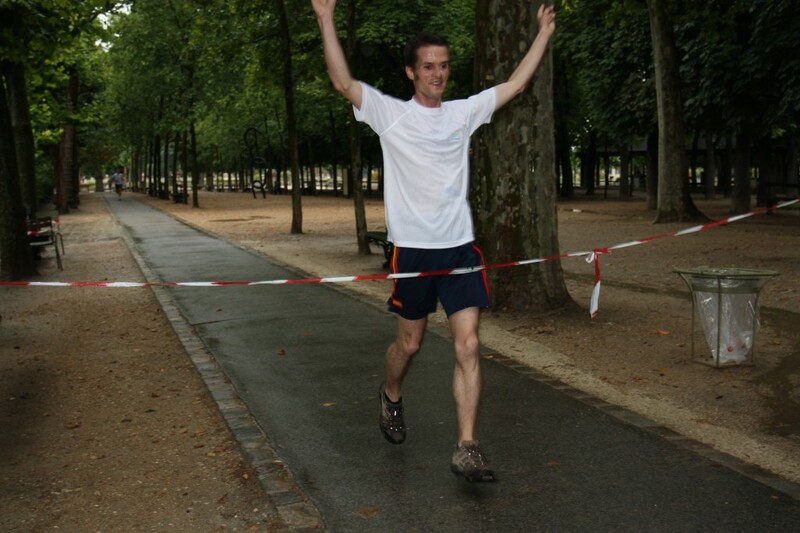 The winners of each category have won a 75€ Amazon voucher offered by Elsevier.